Sunward Steel Buildings, Inc., was proud to manufacture and supply this pre-engineered steel building on behalf of a customer in Queen Creek, Arizona, in August of 2011. Currently, it serves as a manufacturing facility on the grounds of the Queen Creek Olive Mill, Arizona’s lone olive mill and the state’s only producer of extra-virgin olive oil. 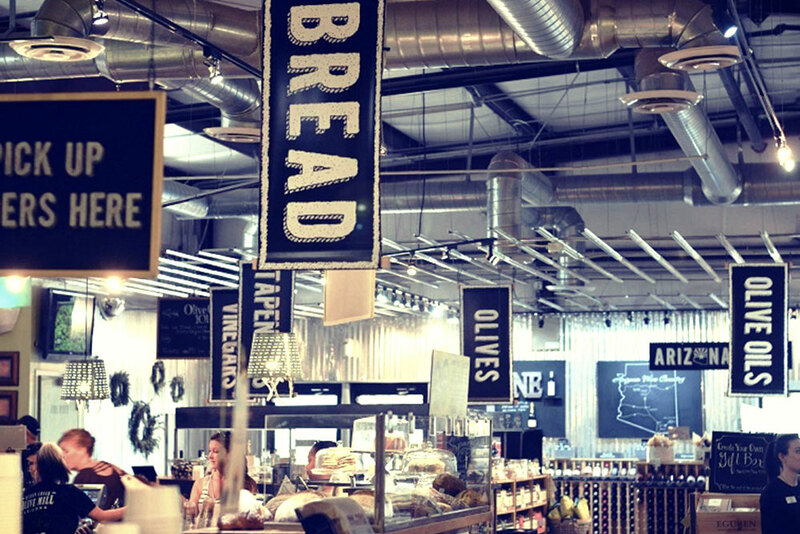 Situated within the heart of the Queen Creek farming and agricultural community, the Olive Mill is a favorite among locals and visitors alike thanks to its stunning surroundings and onsite gourmet market and eatery. Initially launched as a relatively small, 1,000-tree farming operation, the Olive Mill has grown considerably in size and scope in the years since, and now, it boasts more than 7,000 olive trees spanning 16 different types. Comprised of the strongest, most durable steel on the market, the metal manufacturing facility stands an expansive 68’x70’x14.81’ in size once erect. It boasts a striking, Stone Beige interior and a nicely complementing White roof with a 1:12 pitch overhead, and it offers an open, clear-span design that maximizes space for manufacturing. A 90-mph wind speed rating serves as an additional steel building characteristic, an inclusion made in consideration of the climate patterns typical across Queen Creek and the building codes currently in place in the town. Rugged, long-lasting and endlessly versatile, the metal building provides a safe, secure and climate-controlled space that allows workers to conduct manufacturing operations year-round despite Arizona hot, dry summers. Located in a thriving farming and agricultural area east of Phoenix, the Queen Creek Olive Mill is a point of pride for the surrounding community, drawing visitors from across the state and beyond who come to tour the property, dine at the eatery, shop at the specialty grocer and score some of their own Arizona-made olive oil. Family-owned and operated, the Olive Mill invites guests to “tour, shop, eat and repeat,” sampling the likes of olive oil, balsamic vinegar and other locally made products along the way. Offering a true “agritourism” experience, the Queen Creek Olive Mill is one of the most popular attractions in the East Valley, and the Food Network, the Cooking Channel and the Discovery Channel have all taken turns profiling it. This particular steel manufacturing building plays a critical role in company operations, giving property owners a rugged, adaptable space that will help them continue to produce olive oil and otherwise cater to the surrounding community for years to come. With land in Maricopa and Pinal counties, the town of Queen Creek is situated east of Phoenix, in the East Valley. The historic farming community covers about 25 square miles and sits roughly 40 miles southeast of Phoenix and about 34 miles outside Scottsdale. Considering purchasing a prefabricated steel building for manufacturing, commercial or other use in Arizona or another part of the country? Click here for a price quote.